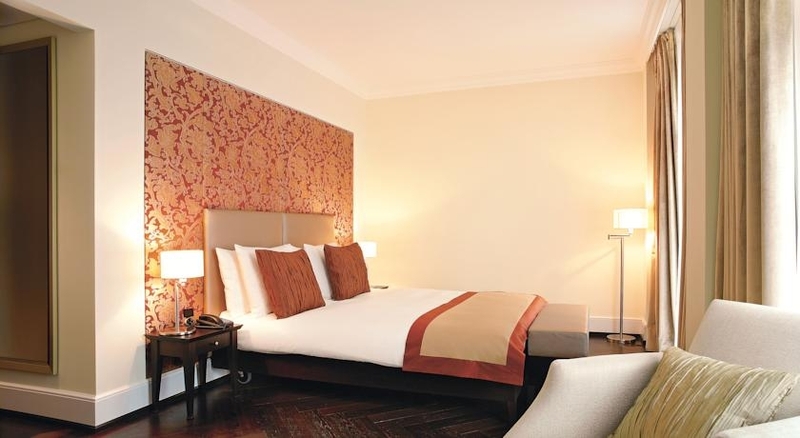 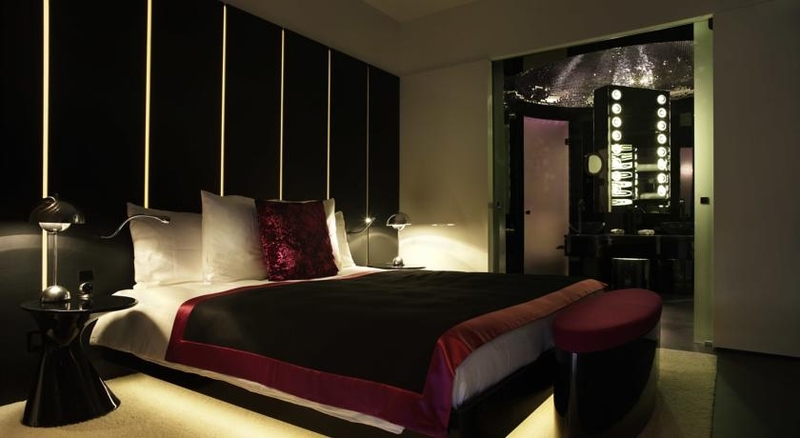 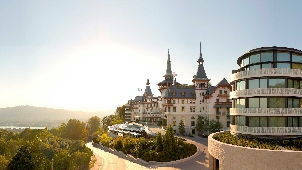 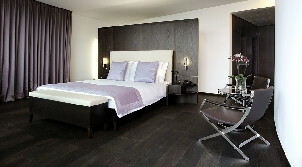 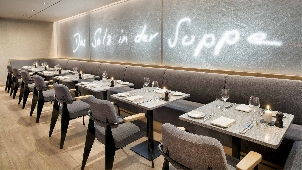 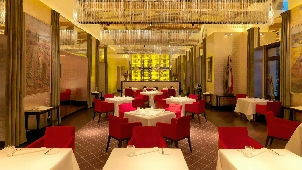 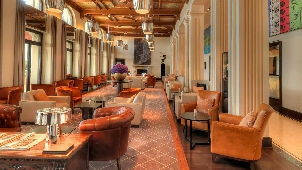 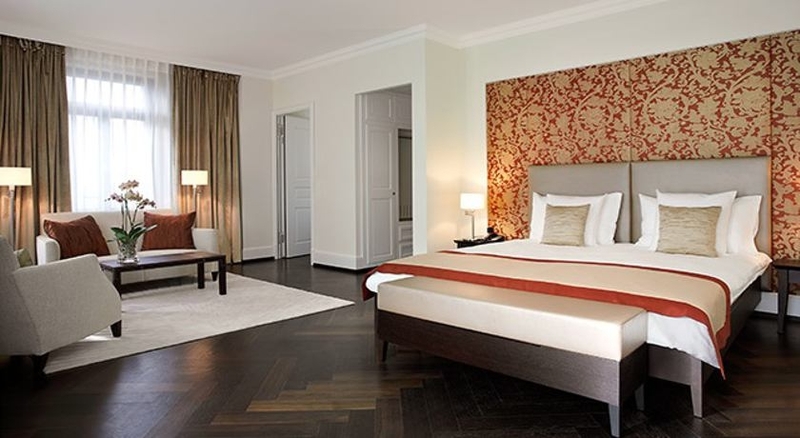 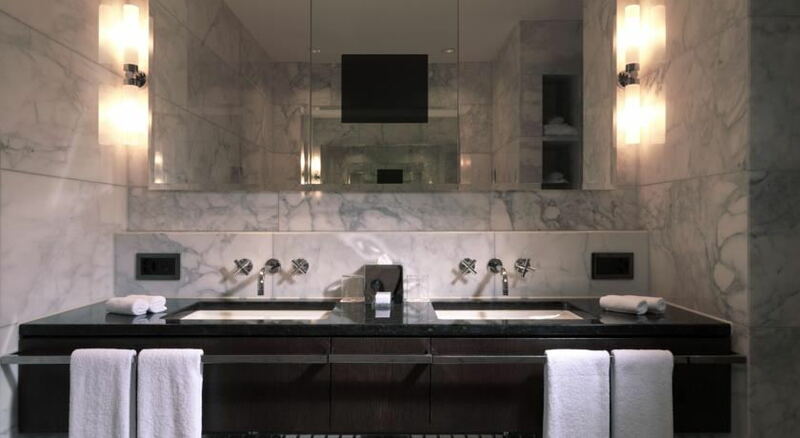 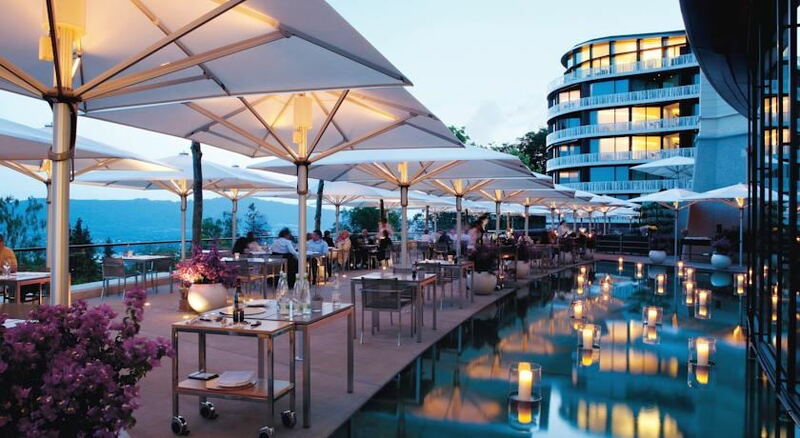 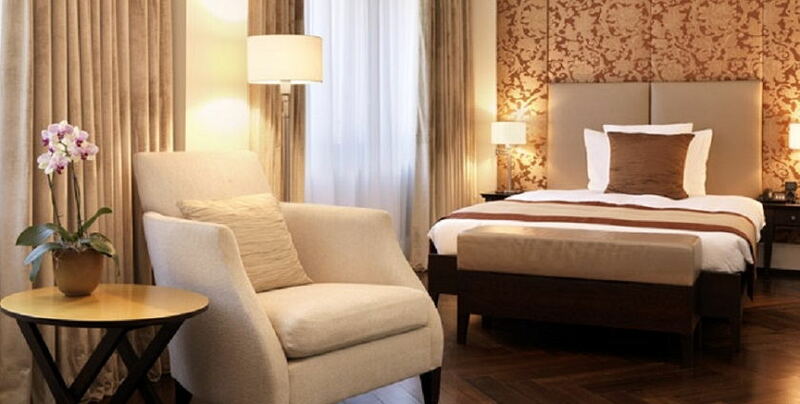 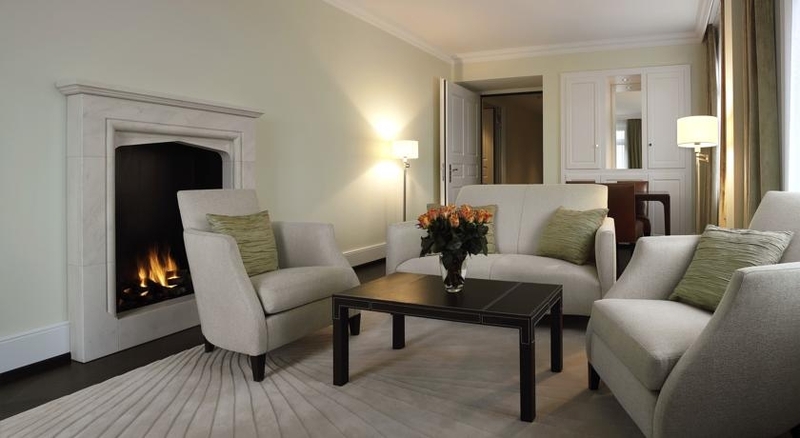 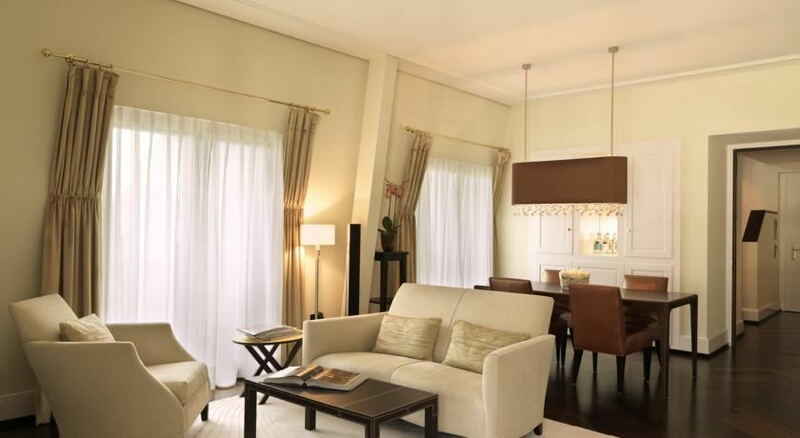 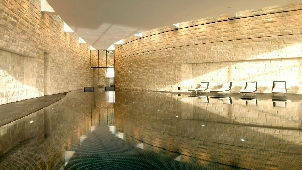 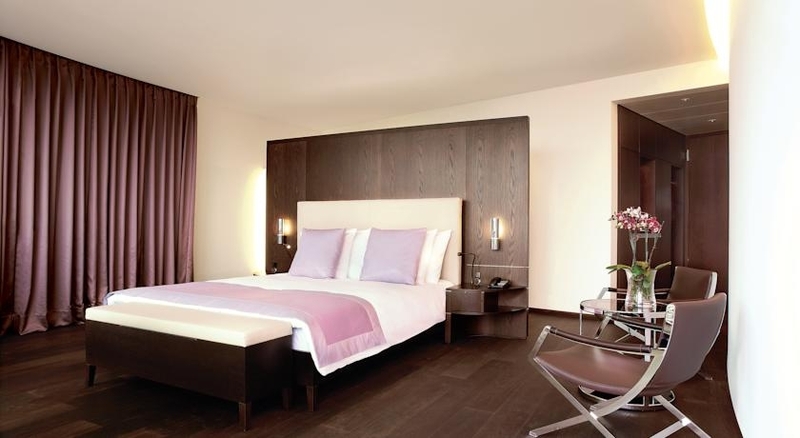 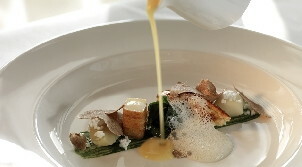 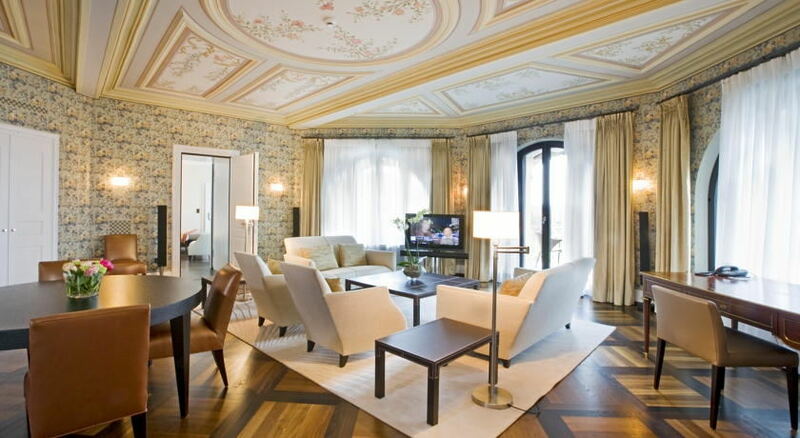 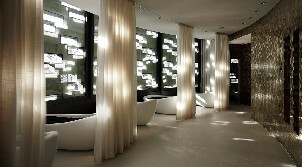 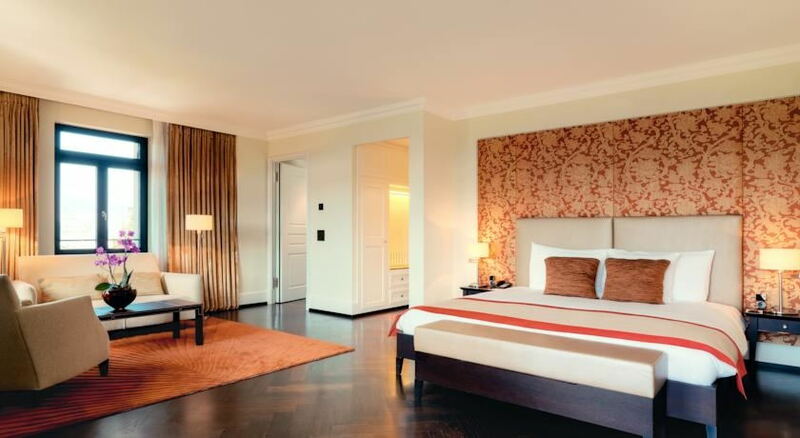 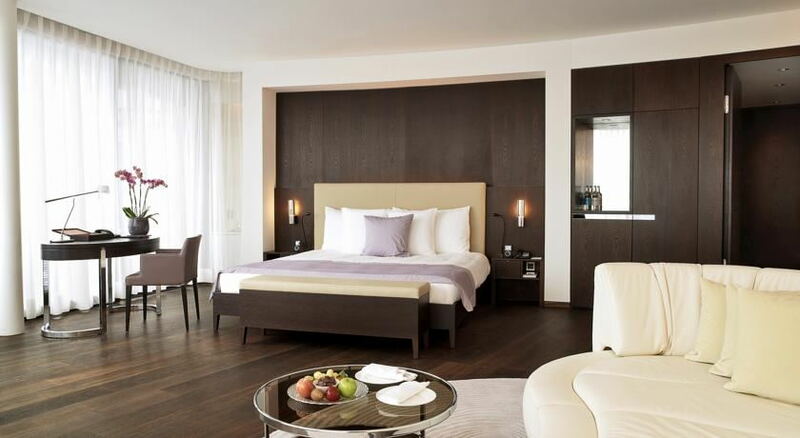 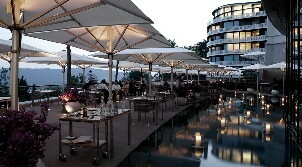 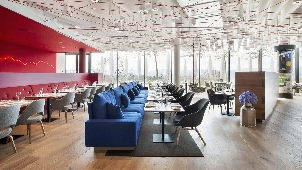 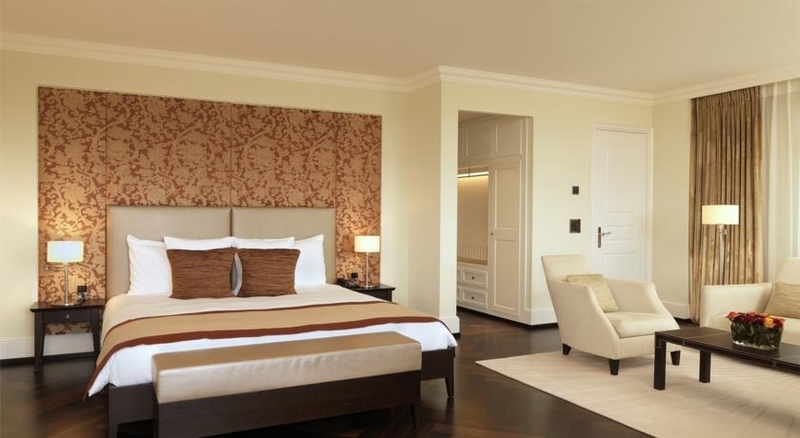 5 Star Spa Resort Zurich 'Dolder Grand' - relax & enjoy your stay! 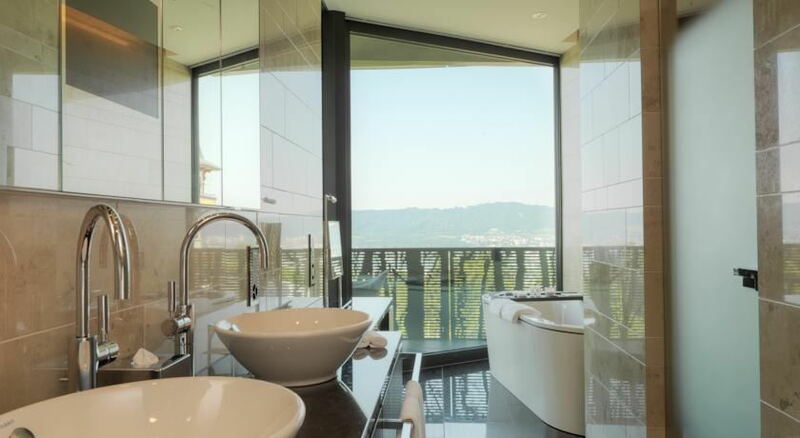 The luxury Dolder Grand Spa in Zurich has dedicated 4000m2 of facilities to your physical and mental health and well-being. 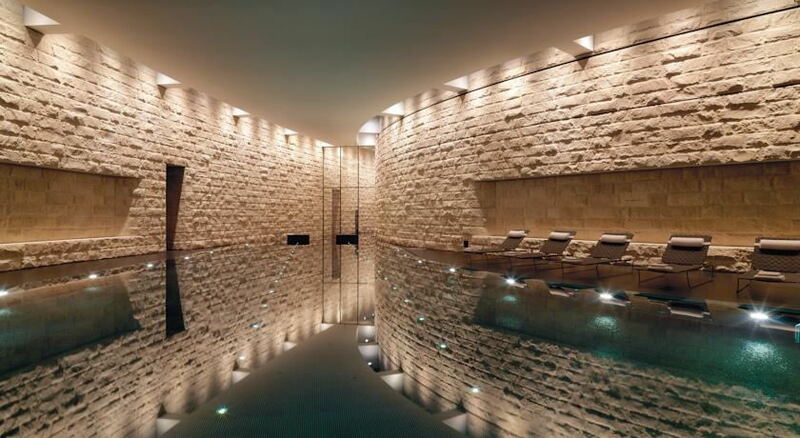 Discover a unique range of treatments inspired by the best of European and Japanese traditions, and leave the five-star urban spa feeling energised and positive. 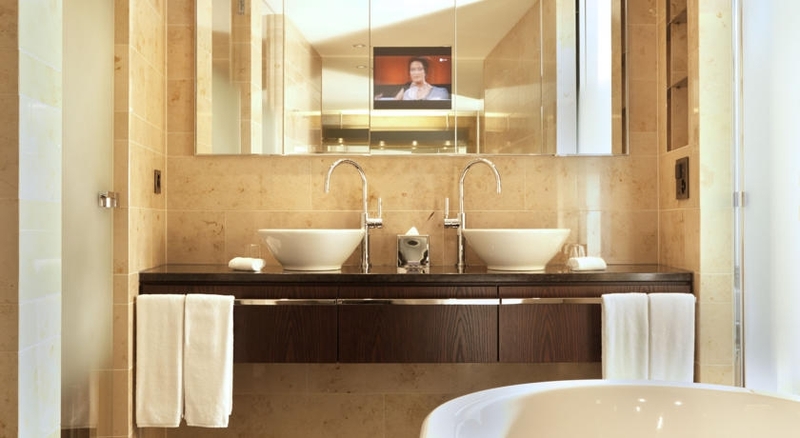 Or choose from exclusive cosmetic products and an extensive selection of facials, massages and full-body treatments to optimise your luxury spa experience. 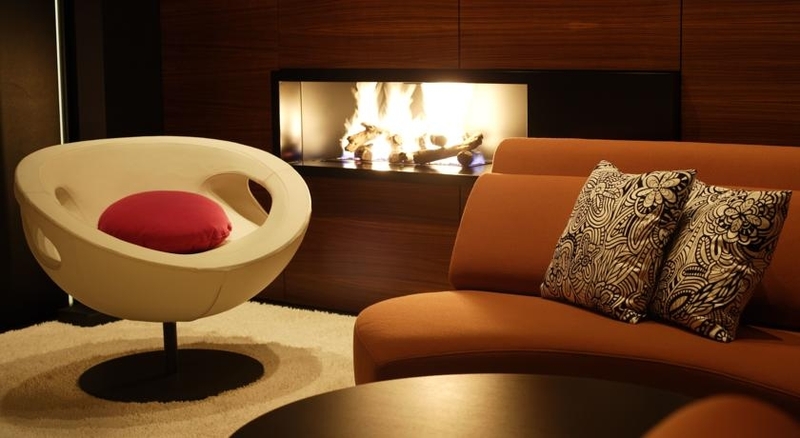 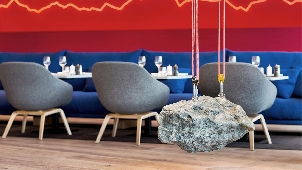 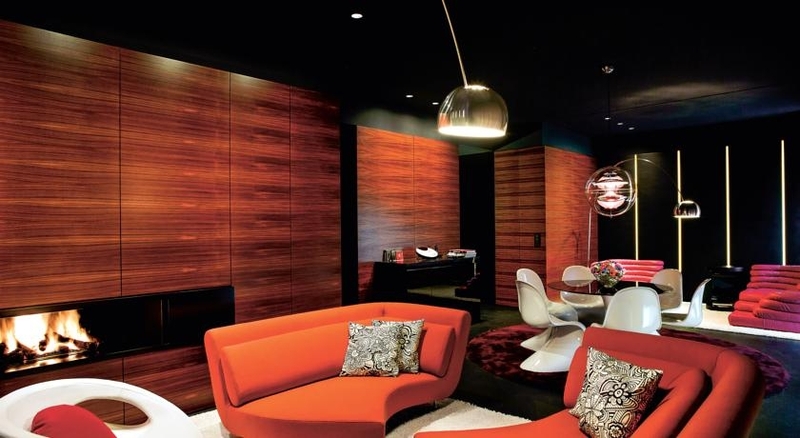 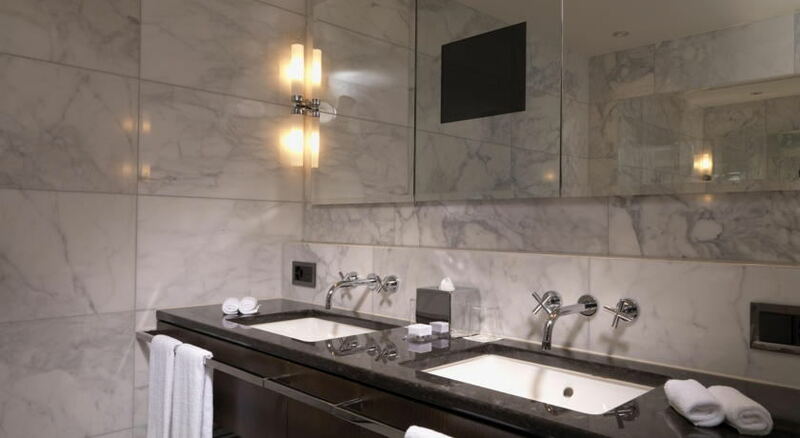 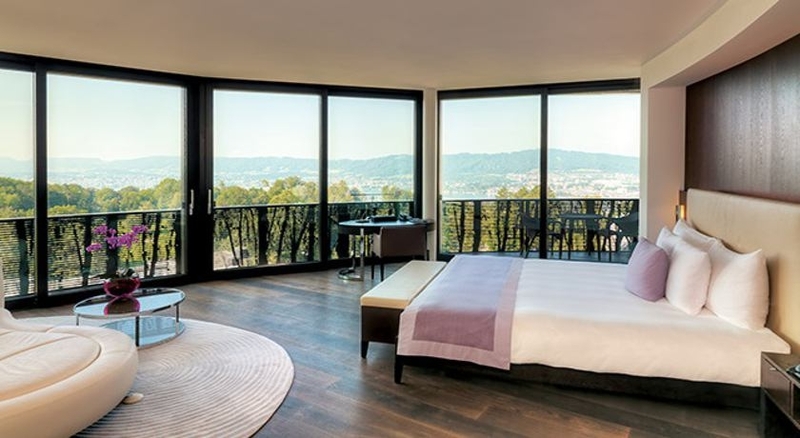 At this luxury urban spa retreat in Zurich, separate areas for ladies and gentlemen are installed with the ultimate in contemporary facilities, including saunas, kotatsu footbaths and aromapools, while dedicated meditation and chill-out areas invite you to do nothing but unwind. 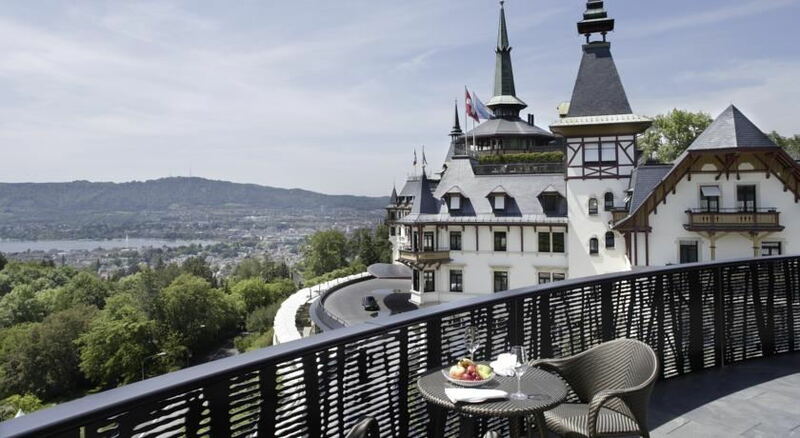 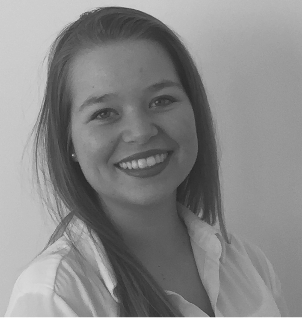 A team of specialists are also on hand at the Dolder Grand luxury spa hotel to offer the discerning guest comprehensive advice and medical expertise on aesthetic treatments that include anti-ageing procedures, aesthetic dermatology and laser treatments, as well as aesthetic plastic surgery.